I immediately fell for this topshop lace dress but didnt really like the original neckline and thought it needed a little twist to make the great cut of the dress truely stand out. That's why I added the cropped turtleneck top by American Apparel which appears as if part of the dress and makes it look less girly and adds a unique touch that completely changes the overall outfit. Amy inspired me to carefully draw on my first eyeliner flick and increasingly expand its dimension over the years,part of her trademark look that very much became part of mine. 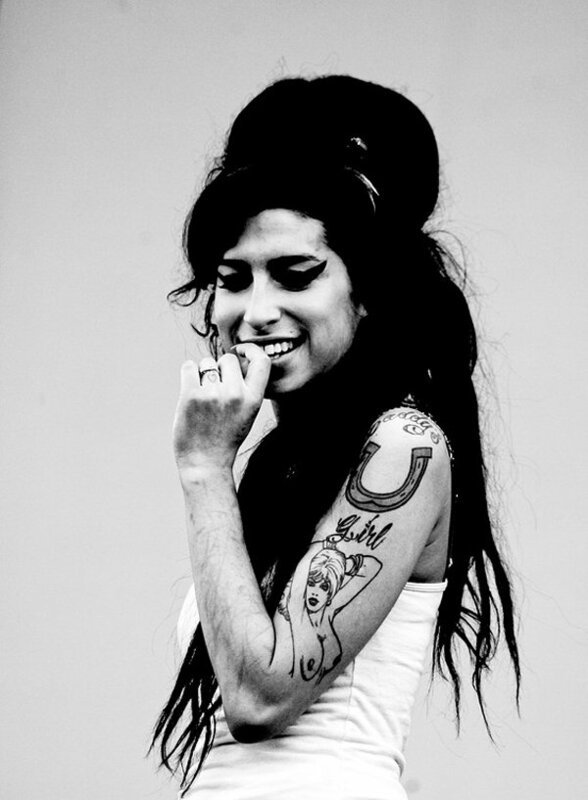 Her beehive influenced high fashion (who can forgot when Karl based a whole collection's hair and make up on Amy's distinctive look) and her no care attitude and eclectic sense of style, 60's glamour mixed with fred perry polos, tattoos and sky high heels, opened the path for a whole new generation of female musicians able to celebrate their distinctive and edgy styles instead of becoming the bland manufactured pop singers that we have become accustomed to. Amy was a unique albeit very troubled individual who has left a lasting mark not only on my style but that of a whole generation. Hey everyone, sorry for the slight gap since my last post! I have been on holiday and hence didnt have the time to get shopping for new outfits or reliable internet!! since i've been back I have made some rather successful shopping trips and thus should have some (hopefully) great new outfits coming up once i have finished accessorising them! 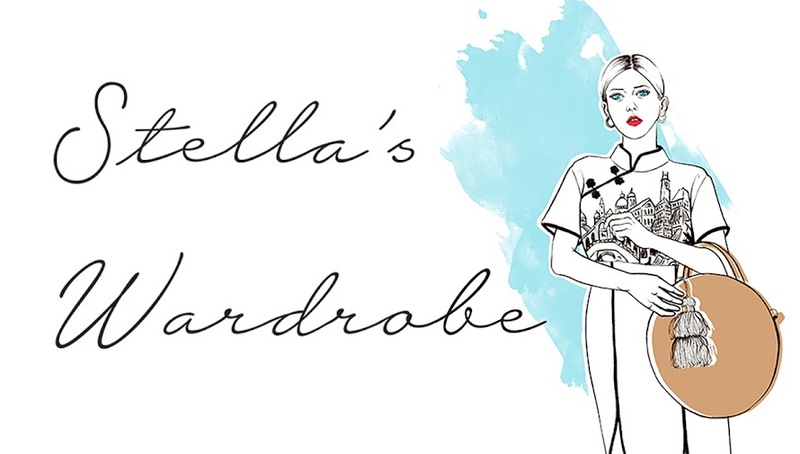 in the mean time i thought i'd post a couple of outfits that have been on the blog before but that since then have been slightly altered,adapted and combined with new things and in my opinion work even better now!